Determining what type of office layout suits your work environment best; open plan space, private office or a combination of both. The ideal layout, design and products are important for any business and Boss Office Products takes great pride in helping you to organize your space along with staying within your budget. Accurate, Efficient and Professional. 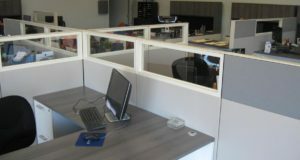 The installation of your office work stations and modular office furniture is just another added benefit. 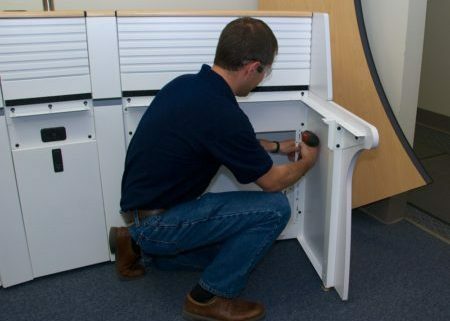 Boss Office Products delivery team are highly trained in breaking down and re-installing your office furniture or cubicles. Just like every business, each office is unique. 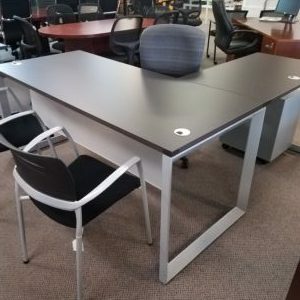 Some businesses have an array of typical business workspace equipment. 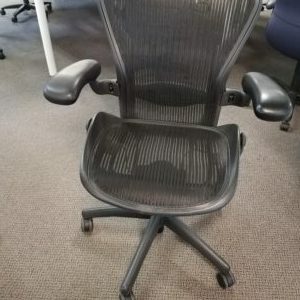 Others may have lots of seating, chairs, couches, or large tables, even expensive cubicle systems. 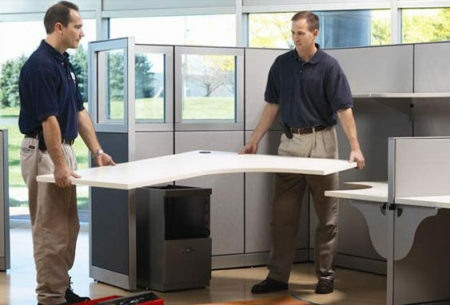 No matter what you need moved during your relocation, our office furniture movers can handle it. 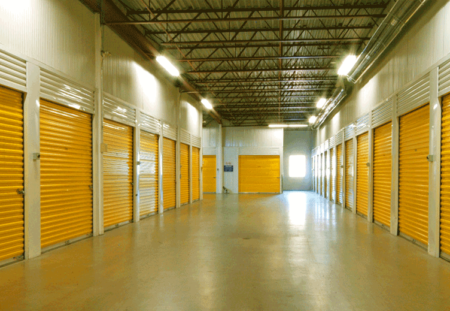 Boss Office Products has 10,000 sq ft of climate controlled warehouse space. Proper layout of a cubicle system can help enhance workflow processes, optimize your office space and increase overall productivity. 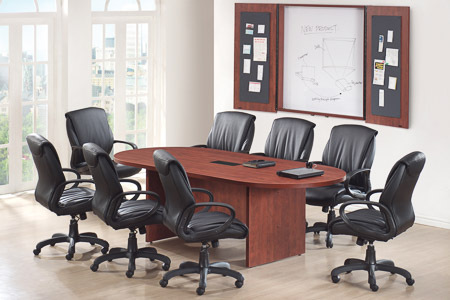 Boss Office Products has 32 years of experience with moving and installation of office environments.